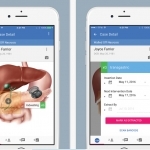 Gastroenterologists can now track stents that are placed in patients using an app. 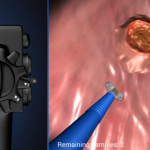 An Endoscopy app that uses 3D animation to teach Endoscopy skills. 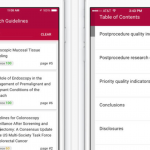 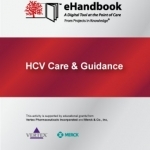 Clinical practice guidelines for gastroenterology physicians and endoscopy.